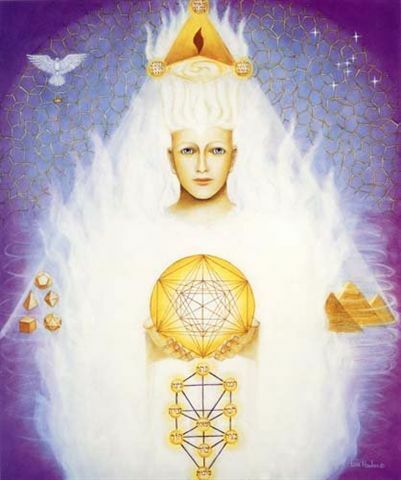 During his lifetime Archangel Metatron was a great ruler of his people, governing with justice and peace. He is accredited with bringing writing and books to humanity and is supposed to have written 366 books during his lifetime, including books on the Sacred Knowledge of Creation – creation stories based upon patterns of sacred geometry. He is also supposed to have taught the ‘Sons of God’ how to construct cities and brought through knowledge of the Zodiac and planets. Much of the time he lived a pious life in seclusion when not teaching. Most powerful interview yet!! Thank u so much!! The link no longer works. Wish I could hear this one! A few years ago I’d have to pay someone for this innomratiof. Beth, it is working. Just takes a minute to download. Thanks for listening. Try again.